Chinese Internet video giant Tudou has announced that it is to combine its service with that of rival Youku in a 100% stock-for-stock transaction to create a new service, Youku Tudou Inc. The deal has been approved by both companies’ boards of directors and is now awaiting shareholder approval from the firms. Assuming that all progresses without a hitch, Tudou says that the deal will be closed in the third quarter of the year. This news is massive as the two companies are the largest video websites in China, making the deal akin to a merger between YouTube and VEVO. Put together both sites account for less than half of the online video market in China, with Youku (21.8 percent) narrowly ahead of Tudou (13.7 percent). Tudou recently went public on a series of user numbers that revealed it is now seeing more than 300 million visitors each month. One key driver of traffic is microblog service Sina Weibo, which is likely to bring even more traffic thanks to an agreement to integrate the video service. Sina itself has become China’s second largest video site courtesy of the deal, which is being heralded as the beginning of a period of consolidation in China’s online video space. Youku and Tudou are known for their intense battles, both in webspace on the courtroom, which makes the coming together somewhat of a surprise. Earlier this year, Youku lodged the latest round of legal suits, accusing Tudou of losing it business following claims that Youku had misused copyrighted material. Despite the intense competition, there has been cooperation, most notably last year, when the firms began sharing content to fend off rivals. That move led to speculation of a merger and, more than a year later, that rumors have proven to be correct. Youku and Tudou share a vision for the future of online video in China and how to deliver the best user experience possible. This transaction further strengthens our market position as Tudou brings its valuable brand, library of professional licensed content, user generated content platform, extensive user base, broad range of partnerships and expertise in mobile video. Together, we believe Youku Tudou Inc. will be able to provide the best-in-class experience for users interested in uploading, watching and sharing videos, and to grow together with our advertisers, and our content and industry partners. We intend to lead the next phase of online video development in China. Youku Tudou Inc. will represent a differentiated leader in the online video market in China with the largest user base, most comprehensive content library, most advanced bandwidth infrastructure and strongest monetization capability within the sector. Youku Tudou Inc. will have the reach and scale to bring our users high quality content at high speeds. The combined company will have the two leading online video brands in China: Youku and Tudou. Certainly, if you’re an advertiser or one of the growing number of content producers looking to take advantage of China’s Internet video space, the deal just made your choice of platform a heck of a lot easier. 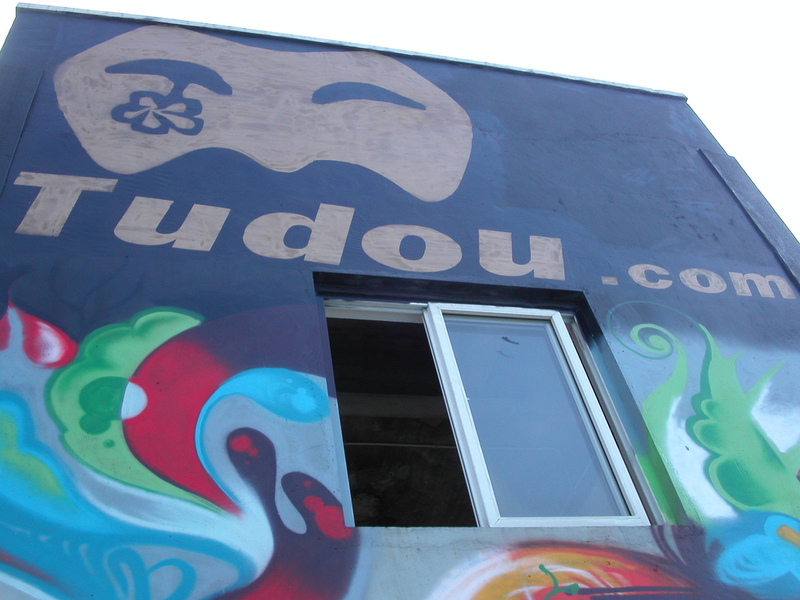 Youku Tudou could have potential to move into other areas, given the massive reach it is likely to enjoy, meaning that it could yet threaten other Internet services in China if it were to diversify. We’ve contacted representatives at both companies and will add any updates that we are given. Update: Reuters is reporting that the deal “worth over $1 billion”.